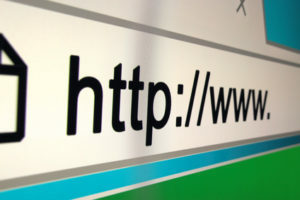 You may think you know everything there is to know about website law. It’s simple and there is nothing to worry about – WRONG! If you’re thinking about putting together a website with all the bells and whistles, and hiring someone to develop it, there are a lot things you should consider first. Did you know that the person who creates your website, including the content, videos, fonts, graphics, and HTML source code is the owner of the copyright in that creative work–even if you paid money for it? Yes, that is right; they own the copyright, not you! This is why having an attorney guiding you through the process and helping you to avoid the pitfalls is a wise decision that can save you all lot of time, aggravation and money. There is more to know than meets the eye when starting a website. And protecting your intellectual property and content requires the legal know-how that only an attorney familiar with Website Law can provide. So go ahead and create that website, but do it the right way and the smart way. You’ll be glad you did.